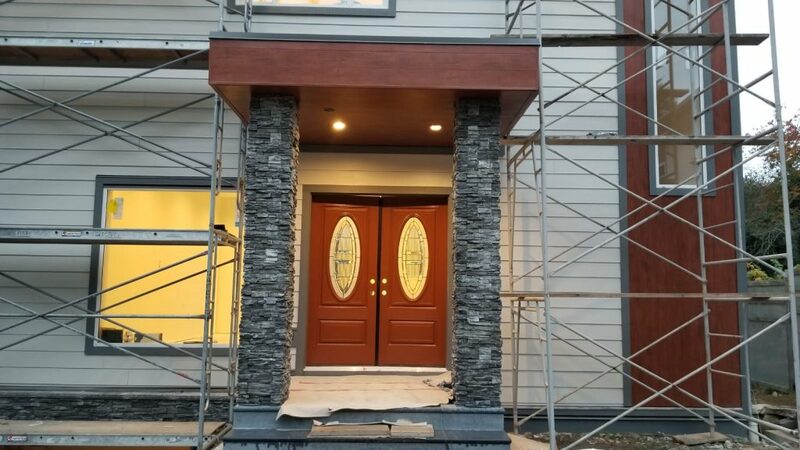 Single Family Home in the town of Gibsons on the Sunshine Coast of British Columbia. 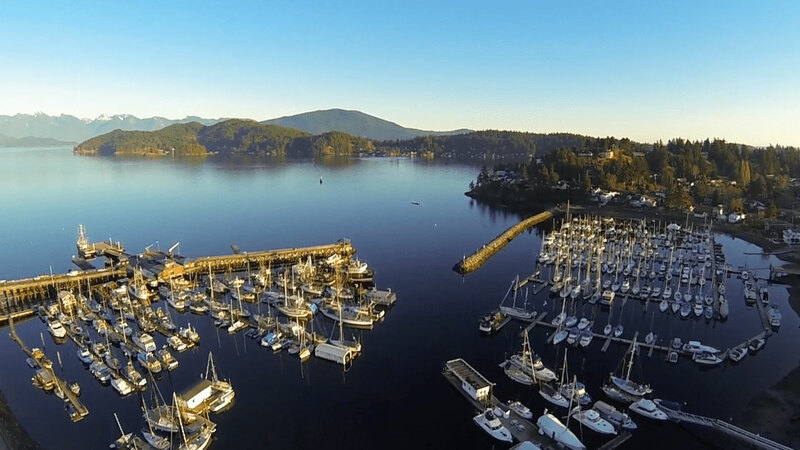 Experience Granthams Landing which is located just 35 km northwest of Vancouver. 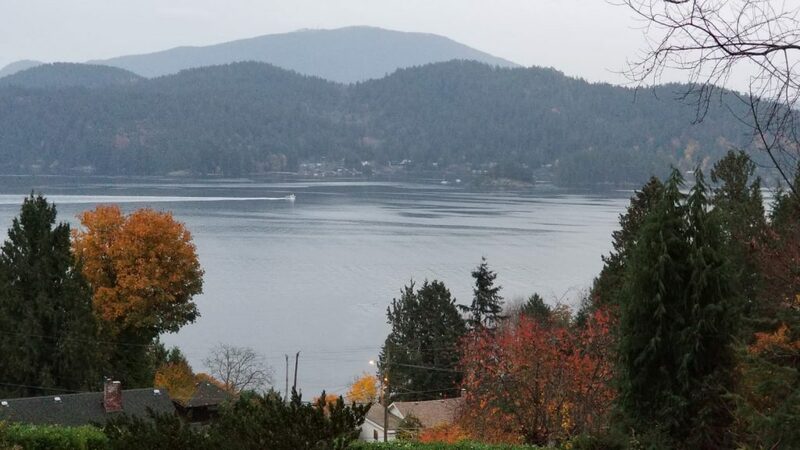 This is a small residential and recreational community and former steamship stop on the west shore of HOWE SOUND between GIBSONS and the ferry terminal at Langdale. 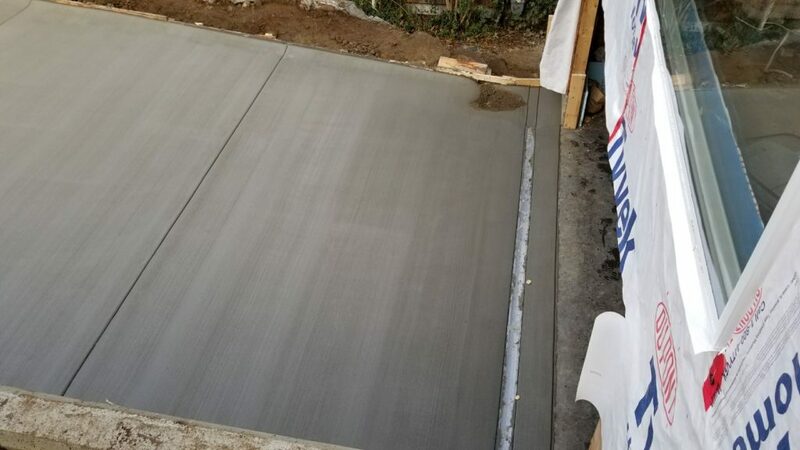 This rare offering of 531 Woodland Avenue is a three level Single Family Home located in this unique and artistic highly sought after quite community overlooking the Pacific Ocean. 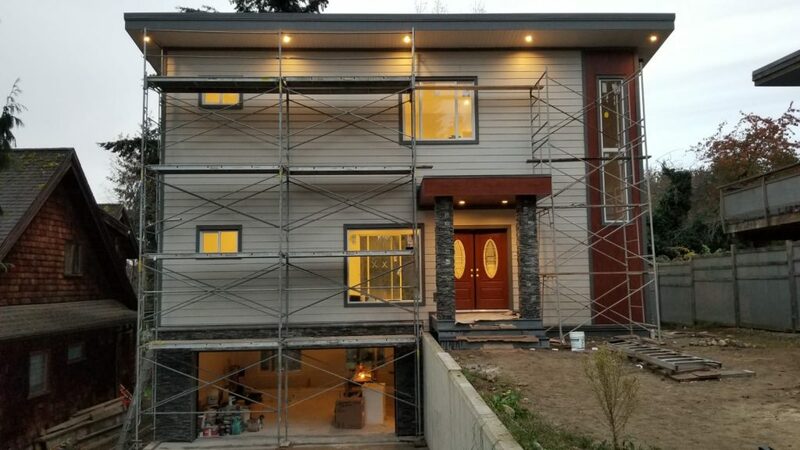 Added value this stunning home has all the elements of luxury, but still at a very affordable price. 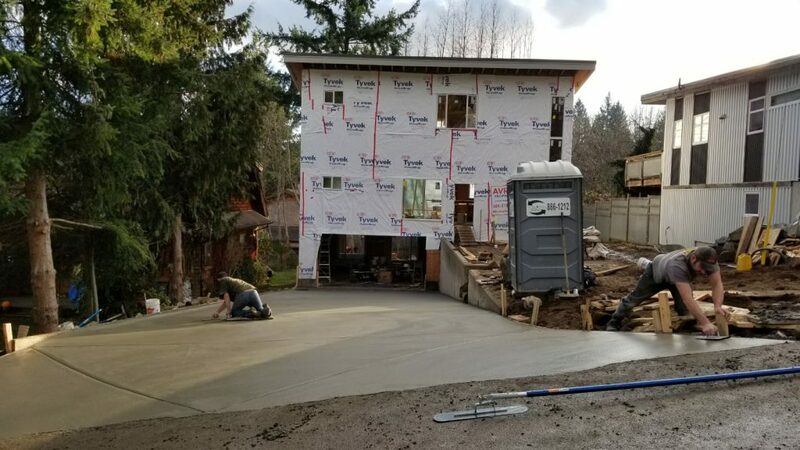 AVRIO Properties is the developer / builder. AVRIO is committed to providing value for each dollar you spend on your home. 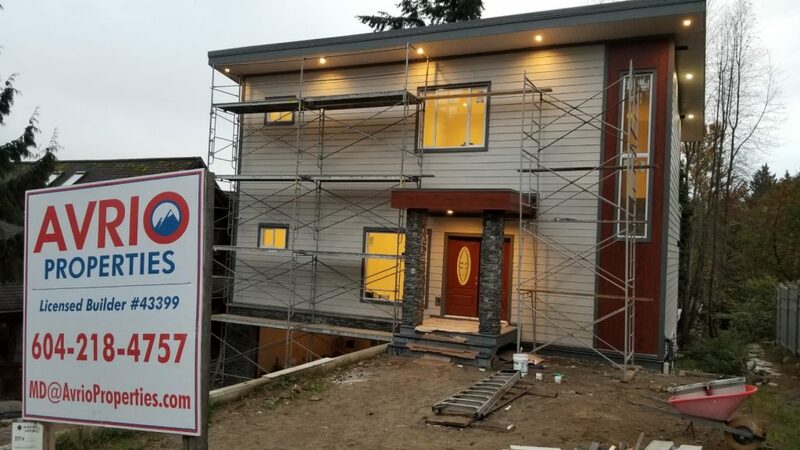 At 531 Woodland Avenue in Gibsons, you are satisfaction guaranteed a real estate experience that will exceed your expectations. 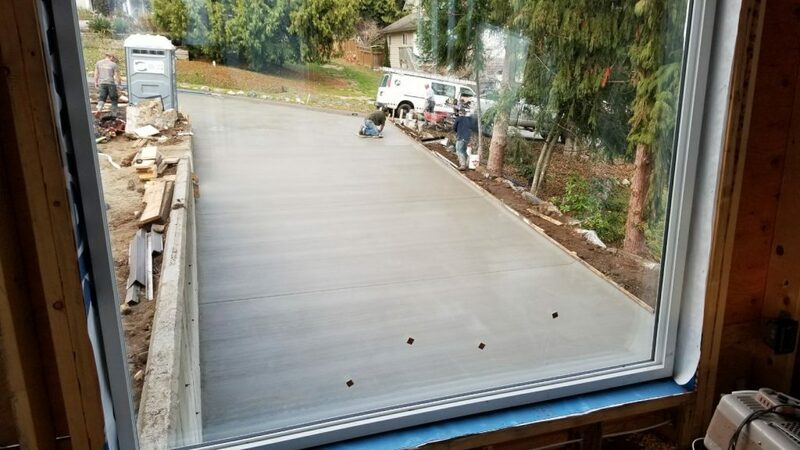 If you’re seeking an environmentally sustainable approach to living, consider Gibsons! 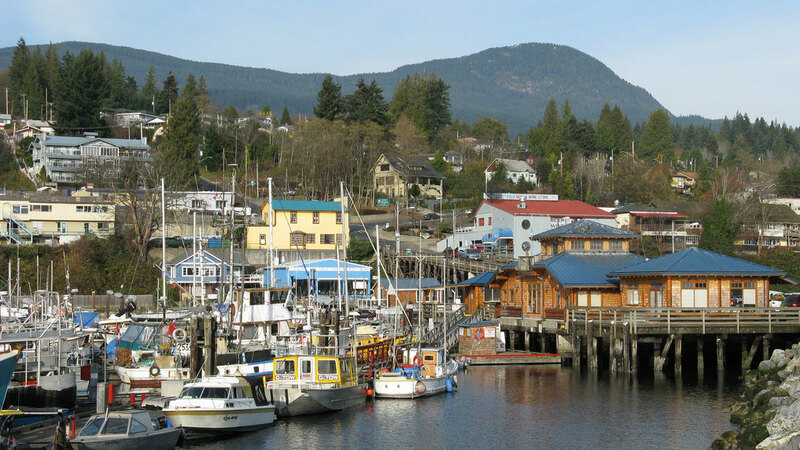 Gibsons is a coastal community, located in southwestern British Columbia, Canada on the Strait of Georgia. 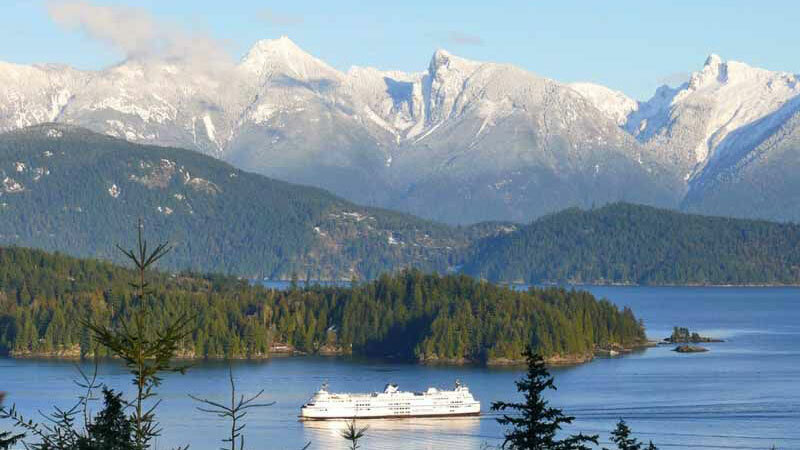 It is the main marine gateway to the Sunshine Coast. 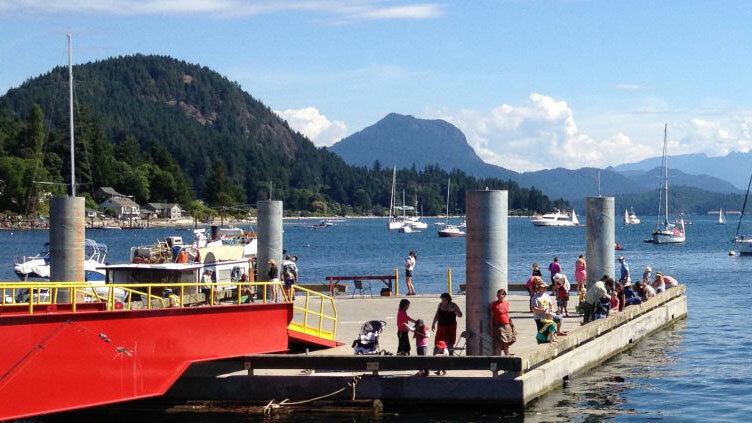 Although Gibsons is on the British Columbia mainland, it is not accessible by road. 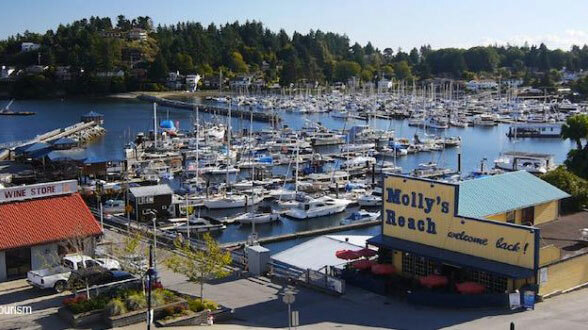 Many classic TV fans will recognize Gibsons as the backdrop for the long-running show, The Beachcombers, which aired from 1972-1990. Since then, Gibsons has served as a location for many other TV shows and movies, which is no surprise. This charming seaside village is pleasing to the eye. 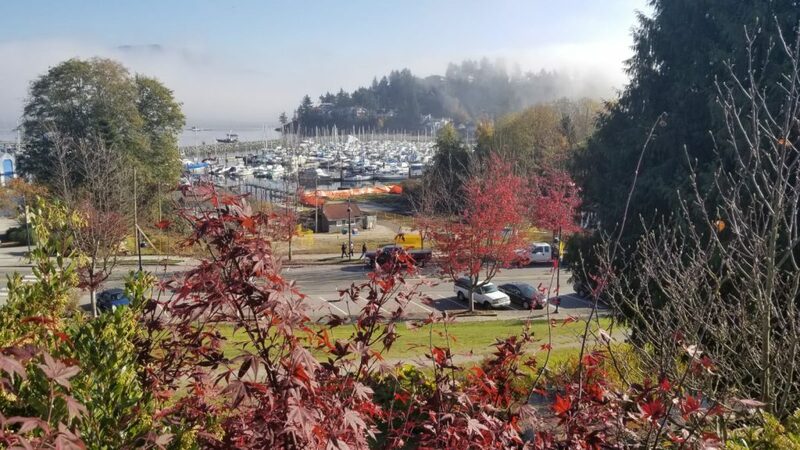 With a population of under 5,000, Gibsons has proved to be an attractive place for both new families and empty nesters. 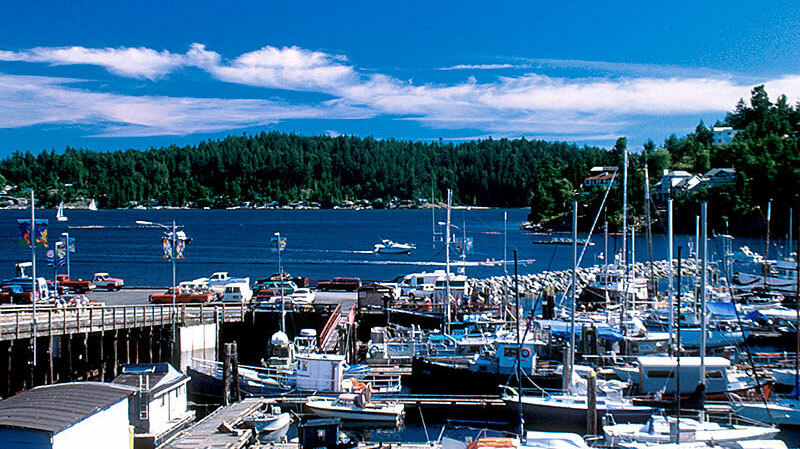 In 2009, Gibsons has enjoyed worldwide acclaim, when it was named as the most Liveable Community in the world, at the International Livcom awards. 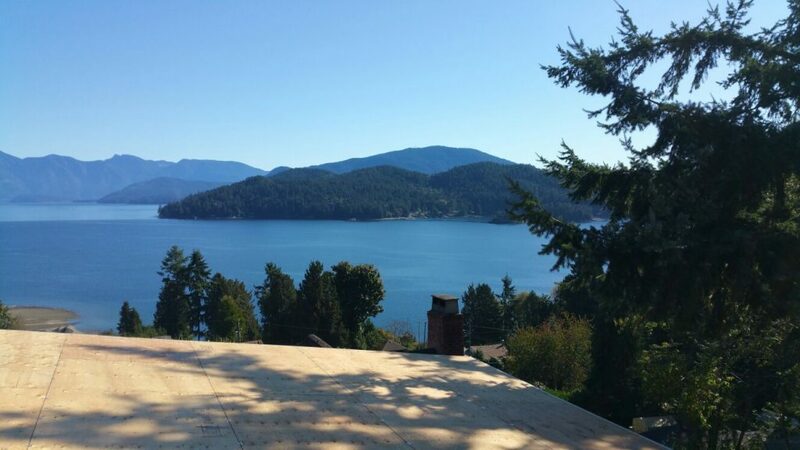 Overlooking the Pacific Ocean, this New Home for Sale in Gibsons BC offers the unique West Coast feeling. 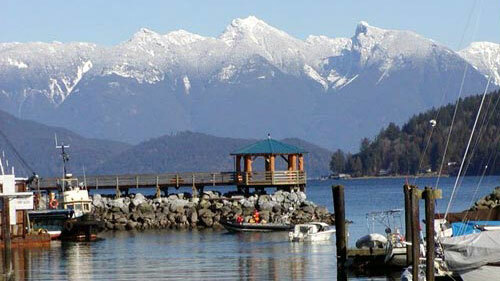 Gibsons real estate provides the perfect backdrop for retirement.